The series of Be The Bride! books that Christian author Marilyn Agee says are "Required reading for every Christian," have impacted lives of believers worldwide. Here are some of the comments from some of the readers . . .
WOW! I found your online book today by "accident" and it's a TOTAL confirmation of what the Lord has been showing me lately. I've been saved since I was 18, baptized in the Holy Spirit, etc. . . . BUT I WAS NOT READY! 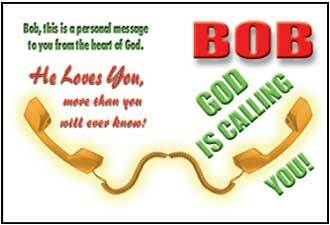 The Lord showed me this personally after the 9/11/01 attacks. The thing that kept coming to me was to pray and praise "CONTINUOUSLY," draw close and more importantly tell others too! Your online book is perfect. I am encouraging others to read it and am posting it everywhere. Thanks for being obedient and revealing this in such great detail. thought they were "safe" from. I can't begin to put into words the BLESSING volume 3 is to me!! I read it as soon as my friend got it to me and today I loaned it to another friend, telling her I NEED it back with 24 hours as I NEED to reread it myself!! Now - how can I obtain volume one? I NEED it also!! Again - more thanks than I can express!! EVERY believer NEEDS to read it with an open heart and prayerfully!! 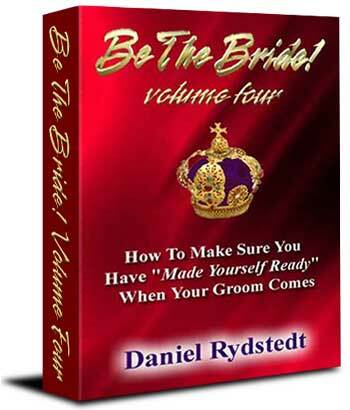 I cannot thank you enough for your online book, Be The Bride. I have been praying to "be accounted worthy to escape these things" and I believe that prayer was answered by finding your book online. It has answered so many questions and encouraged me to seek our Lord with everything within me. 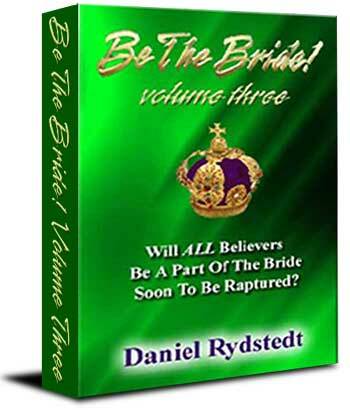 I have read your book Be The Bride Volume 3. I would like to receive any/all others you have published on this subject. I have been so blessed by your ministry and wanted to say thank you, and God bless you for such an important message for the body of Christ. My prayer is that others will hear and determine to be the Bride of Christ at this last hour. 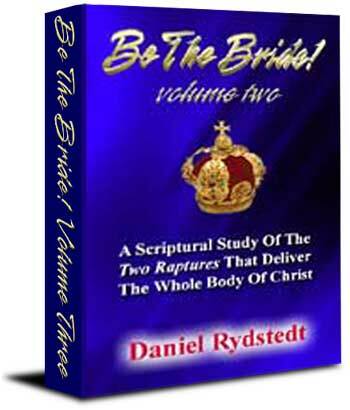 I recently completed reading BE THE BRIDE VOL.3, savoring each chapter as one would relish and enjoy a fine meal with a variety of courses. The "dining experience" was a sumptuous feasting on God's Word. God has blessed you with a remarkable teaching ministry . . . 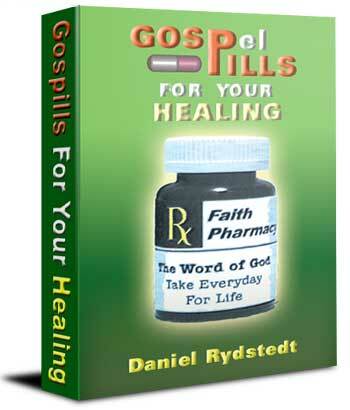 I was edified and exhorted and comforted by your book. 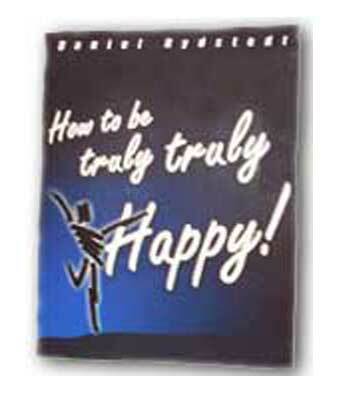 Here are other books Daniel has written . . .